Being Frugal and Making It Work: What Is Your Elf Name? Have you ever wondered what your Elf name would be? Since we are all Santa's helpers, knowing your elf name could come in handy! What is your Elf name? 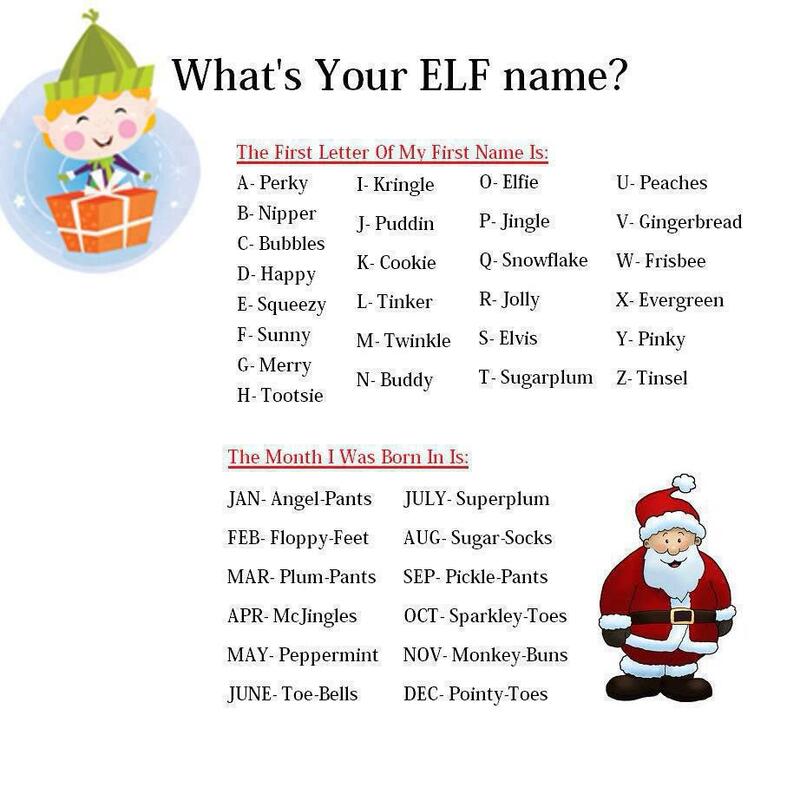 My Elf name would be Nipper Sugarplum! Wishing everyone a fun and Merry Christmas!